Have you played FTL (Faster Than Light)? If so, good. You understand that point of this game. If not, what's wrong with you? go play it. You are a lonely space ship who must destroy the giant mother ship that's headed towards your home. You start with nothing and must destroy the many floating towers and open "space" chests in order to get units which can be used at the stores to upgrade your ship. The mother ship reaches your home or you lose all your health, you lose. Last edited by Thee MuffinMan; 03-13-2016, 09:43 PM. Description: Help this little chicken to create enough eggs to reach the sky!! Some environment assets from EPIC ContentExamples. Play as a balloon attempting to escape the planet Earth. Use WASD (or arrow keys) to avoid the hazards, grab air bubbles for points and make it all the way to the top! Last edited by S3RAPHIMSHEPARD; 03-13-2016, 06:17 PM. Why not try and beat our scores? Matt and Chris scored a pitiful 20,310 and 18,240 respectively, each only managing to complete 4 of the 5 stages. Laura, however, scored 43,180 and completed all 5 stages. Her score is the one to beat, so get playing! Last edited by Skuvnar; 03-13-2016, 06:29 PM. Last edited by Horusalis; 03-13-2016, 06:30 PM. I am a Gamer. Not because I don't have a life. But because I choose to have many. Description: Work with 3 other players to fumble your way to victory! 1 - 4 players, each wielding a controller, must cooperatively pilot the same spaceship as they struggle to move, shoot, dodge, and destroy enemies in an effort to move higher and higher into the magical arcade atmosphere. 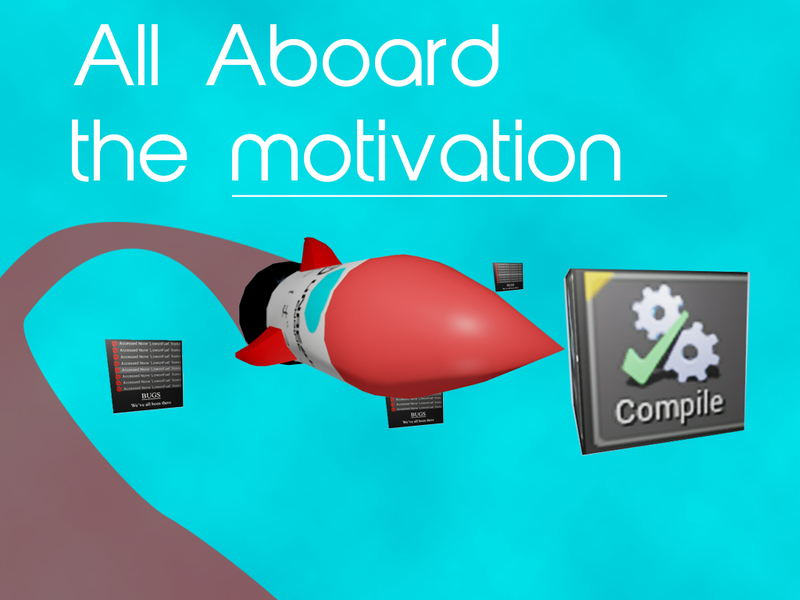 All Aboard The Motivation Rocket is a endless runner game where you must make it to the end of the Game Jam Deadline. Embark on the UE4 Rocket where clean compilations of your blueprints will give you motivation which is what makes your rocket move! You must avoid the demotivational bugs! Note: The letters in hiragana stands for "gambatte" - You can do it!!! 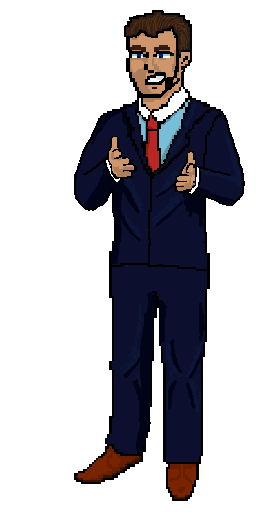 Many thanks to [MENTION=1240]cd[/MENTION]awgVA (https://twitter.com/CDawgVA) for providing his voice actor skills! Last edited by UpARiver; 03-13-2016, 06:53 PM. 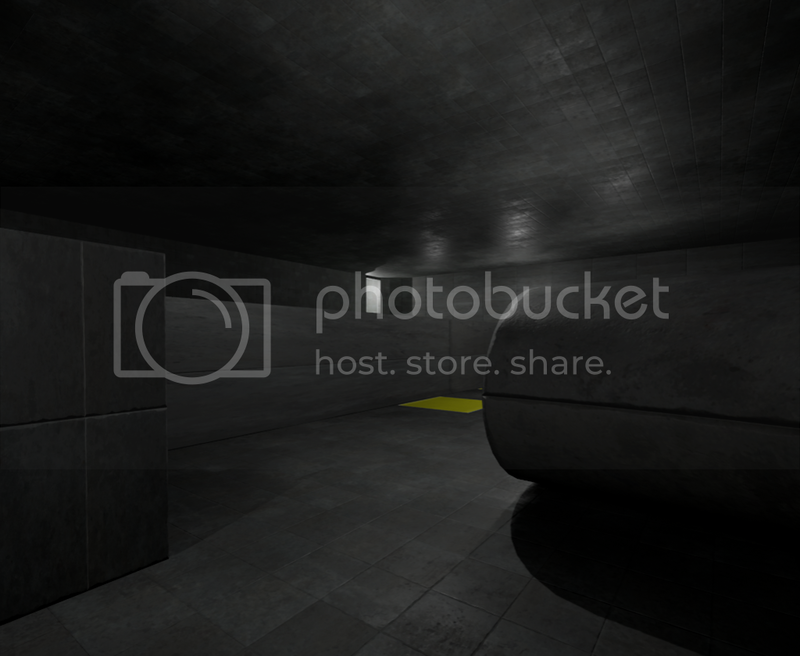 If you want to see my UDK games, have a look at my website! 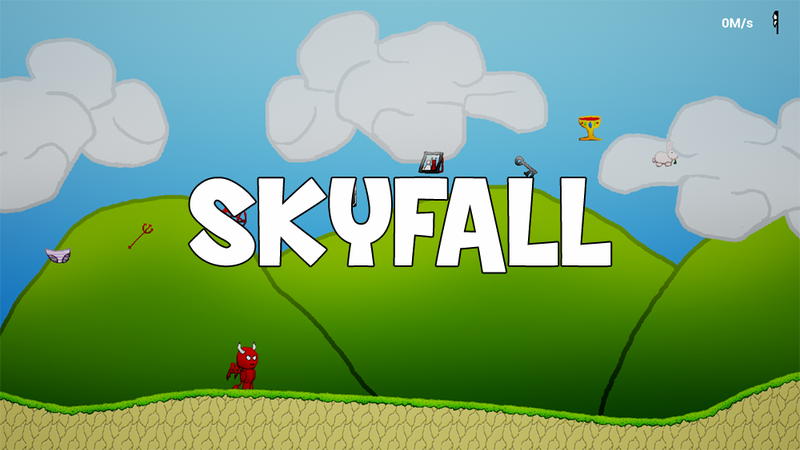 Description : Is sky the limit ? The earth came to the end and the last survivors are escaping from the earth. You must take our last survivors to Mars safely by avoiding obstacles on your journey. 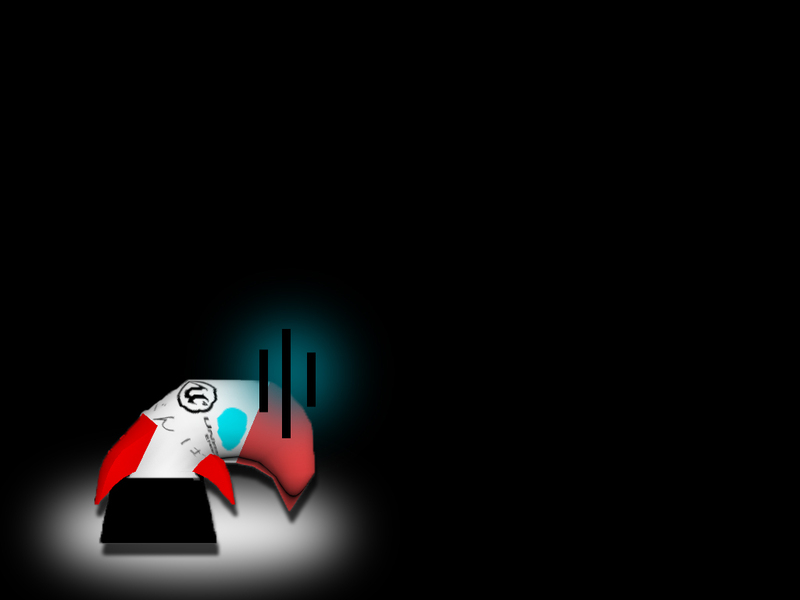 Our space shuttle , 'Soju', is the last hope. Game will automatically be restarted if you are game over. Climb the cliff like you never climbed before. Manage your stamina wisely. Reach the limit of the Sky and discover what's beyond. 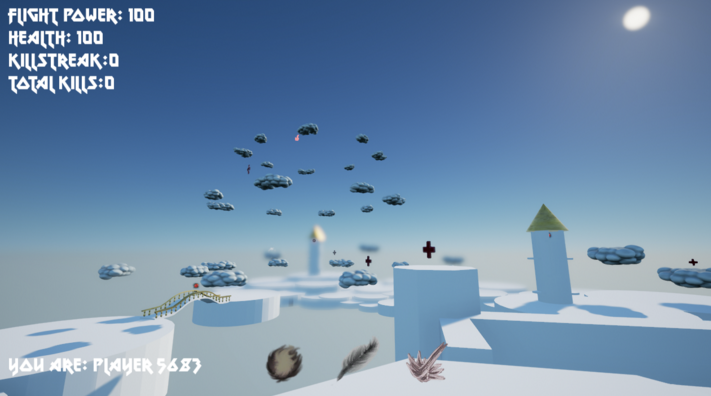 InfiniJump is an infinite jumper - climb as high as you can, the sky is the limit! Unfortunately I hadn't enough time to add sounds and music. But I think it doesn't harm the game very much. Known bug: I've seen in Victor Burgos' stream that sometimes you can push a part over the bottom edge. This is not intended, so make sure every part is eventually completely on the board, otherwise it won't count as a solution. WASD to move, 'R' to restart a level, 'K' to quit. Try to get to the top of the tower. Last edited by Shankem; 03-13-2016, 08:49 PM. First time in ages that I've actually had free time for the whole jam duration. Decided to go for a multiplayer first person shooter deathmatch in the skies. It is multiplayer only (although you can goof around alone), so bring friends! But yeah, I created basically everything myself during the jam. * Classy use of depth of field. You are Lucifer, banished from heaven. Oh your way down you lost all your belongings! Your tattered wings won't carry you far, so grab a cannon and your yourself up, but kep the wind direction and strength in mind. Also don't go too high. The Sky is the Limit! All assets are made by me, except for the font.